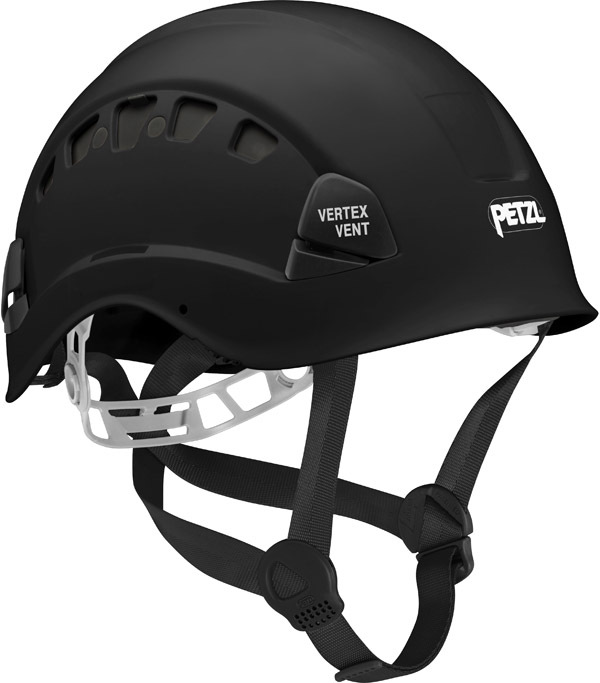 The Petzl Vertex Vent 2 is the next step in adding comfort to the rescue helmet. 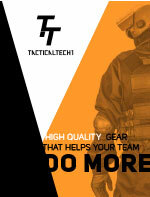 The vents can be adjusted on the outside to give the rescuer extra ventilation on the fly. As with all Petzl helmets the Vent 2 offers accessories that are made specifically to fit onto the helmet with ease.